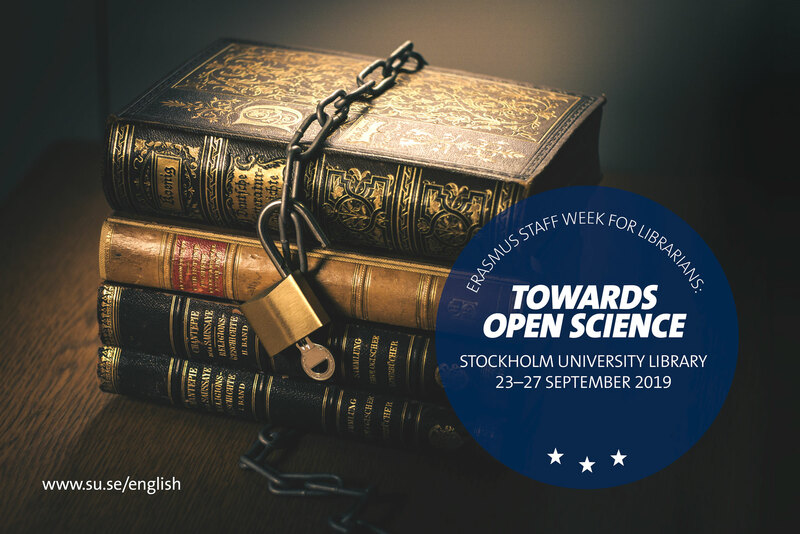 Towards Open Science Stockholm is a five-day international training and networking event that aims to strengthen collaboration with other university libraries actively working with matters of Open Science. The intended target group for the Staff Week is all library staff, librarians or otherwise, working within this particular field. Participants are expected to obtain Erasmus+ mobility grants from their home institutions to cover the costs of travel, living and other arrangements related to their participation. Please note that the program is preliminary, and hence subject to change. Any adjustments will be announced well in advance of the event. We are looking forward to welcoming you next September in Stockholm!